These awesome fluffy animals are known for being one of the most charming small rodents in the world. We all know how they look, how adorable they are and so on. But how much interesting can chinchillas really be? Well, find out in the list below! They come from South America, and they are affectionate and curious animals. They enjoy being cuddled and being held close. 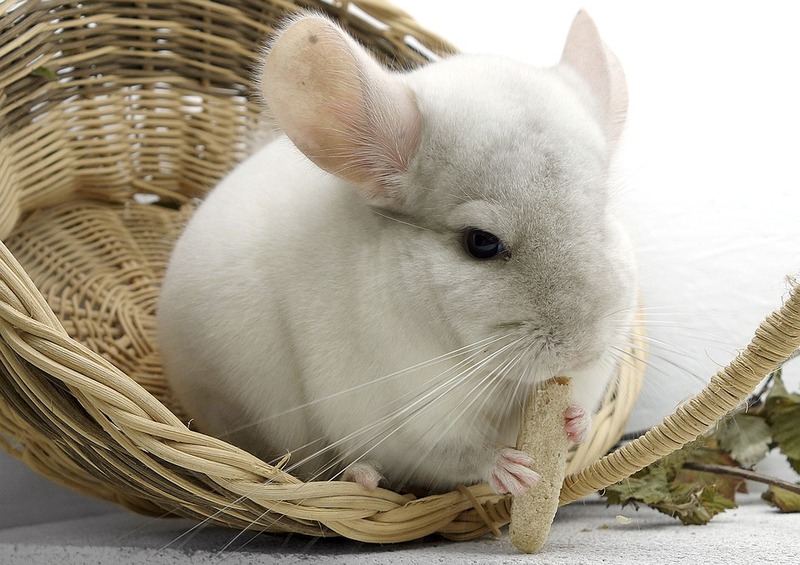 Have you ever asked yourself why chinchillas chew so much? Their teeth constantly grow so chewing helps to keep them aligned properly and at a reasonable size. Also, if they are not taken care of, their teeth might cause a series of problems, like difficulty with eating, oral pain, a lower appetite, weight loss, drooling, pawing at the face and tooth root infections. 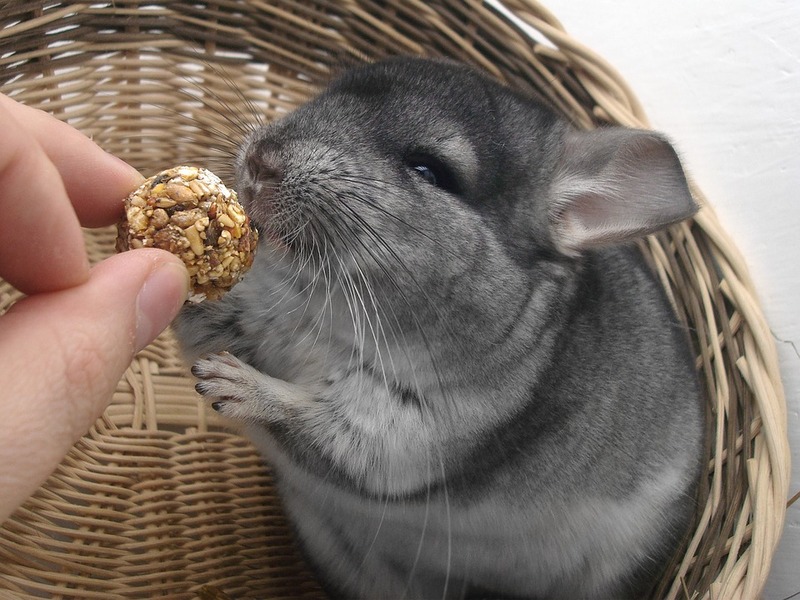 In older times, chinchillas were hunted for their fur, not their meat. This animal’s fur is said to be the softest one within the whole reign of mammals. To give you a better picture, we’ll just tell you that a human being can grow two or three hairs from a single follicle, while these rodents grow from fifty to eighty. Don’t they have the cutest big eyes? They might, but they are not as useful as their long whiskers! Their eyes are underdeveloped, so the animal has a hard time seeing. 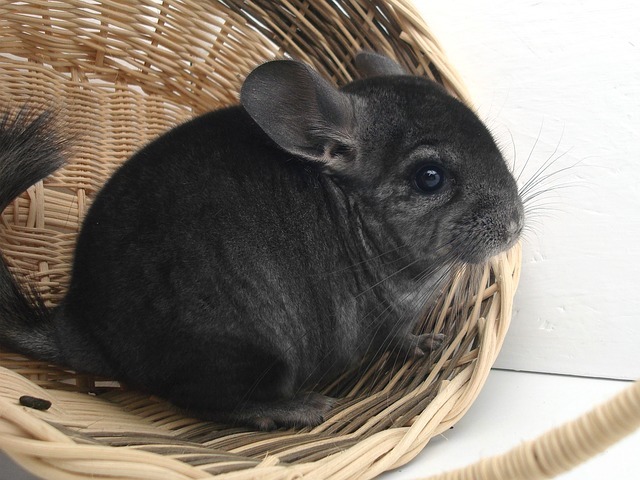 Chinchillas can have whiskers as long as half of their body. They are essential when it comes to guidance and the general feel of the environment. But their eyes are still adorable, right? They enjoy helping other chinchillas! For instance, if something wrong happens with a mother (if she can’t produce milk, for example), her babies will be adopted by another female. Also, fathers take care of the babies, and they do not harm or kill them. They help the females, unlike other mammals. Aren’t chinchillas just loveable? In the wild, they live in rocky mountains, so they have to jump, climb and be very balanced at all times. Their tail is the magnificent tool that helps them in all of this. They are able to jump from a height of about six feet. 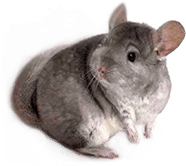 That’s why chinchilla cages have to be a minimum of four-by-four-by-three-feet for a single chinchilla and – because of their active temperament – their enclosures must be multi-leveled. If you would grow so many hairs out of a single follicle, would you dare let them touch any water? Well, chinchillas don’t. They prefer dust baths! The amount of time it takes for their fur to dry is a problem, so in order to keep it shiny and absorb the oil, they use dust. They jump into the dust, roll over for a while, and they have a great time!